How to reinvent yourself as a Super Boomer and step into your Superpowers. 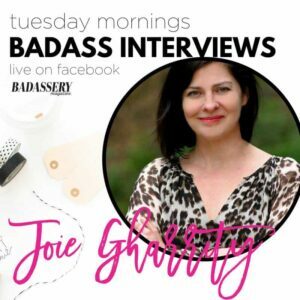 With the amazing Joie Gharrity & Caren Glasser on the Biz Success In 15 Podcast! 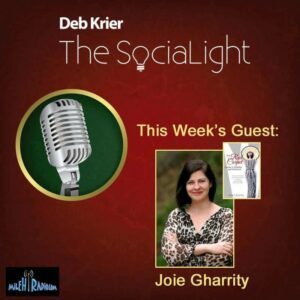 The Power Hour Hosted by Deb Krier features Joie Gharrity. Joie shares techniques and strategies that help entrepreneurs globally become more Visible and Influential. 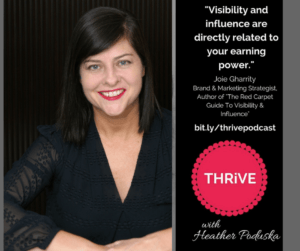 on How To Increase Your Visibility and Influence. 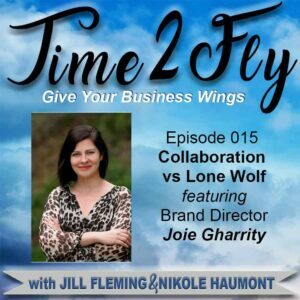 Jill Fleming & Nikole Haumont talk to feature guest Brand Director Joie Gharrity. They discuss Collaboration versus Lone Wolf Syndrome, her experience working on Stargate the movie, Standing In Your Own Spotlight and how to do a Triple Dip Collaboration. 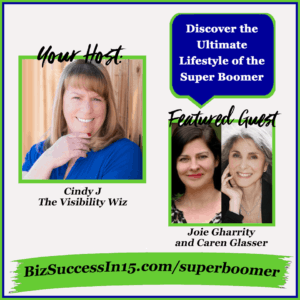 Discover the Ultimate Lifestyle of the Super BoomerWith Super Boomers Joie Gharrity and Caren Glasser. We discuss: What is a Super Boomer? Discover the ultimate lifestyle of the super boomer. Discover why being vulnerable can be a game changer for your business. Are you trying to build an empire on your own? Do you feel like your age is holding you back from fulfilling your career dreams? SUCCESS can happen at any age! 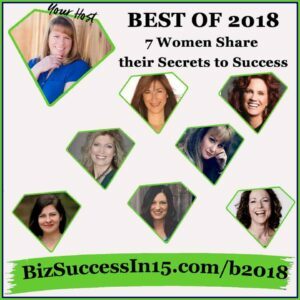 Listen to these SuperBoomers share … A unique way to use networking events to build your expertise and visibility. 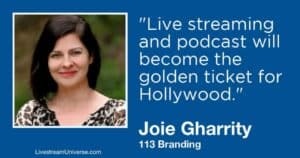 On this episode, Joie talks about how her experience with big Hollywood studios taught her what you really need to do to create an influential brand and the importance of building meaningful tribes. She talks about the difference between organic selling by giving value and the old model of upselling and pitch-fests. 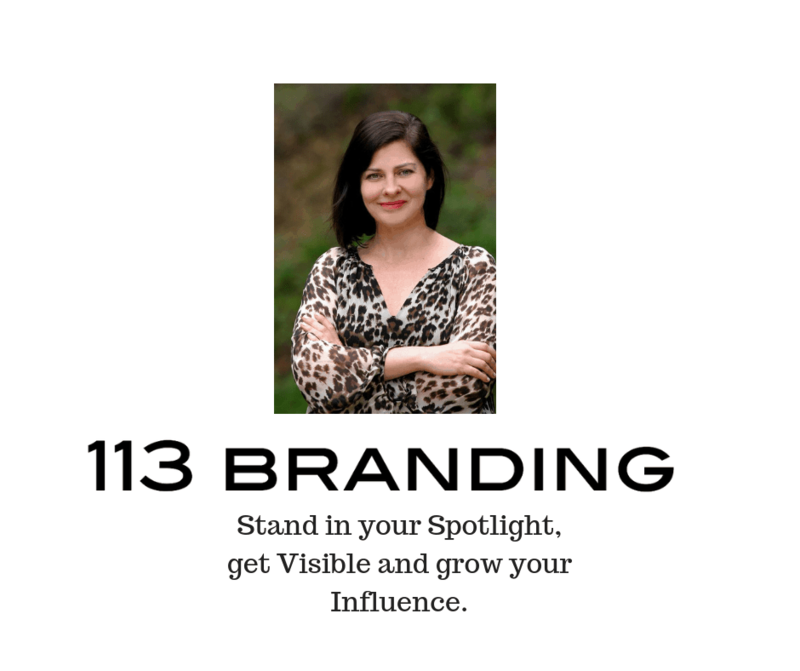 And finally, Joie share tips from her new book on how to leverage your visibility by shining the light on others to become a true star. 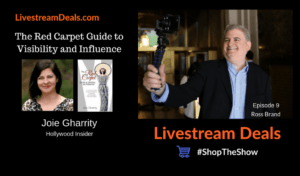 Visibility and Influence Expert Joie Gharrity is interviewed on the Rocking Online Visibility summit. 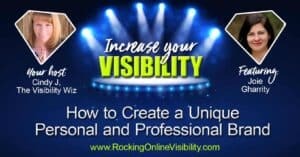 She shares with host The Visibility Wiz Cindy J Holbrook about How to Create a Unique Personal and Professional Brand.